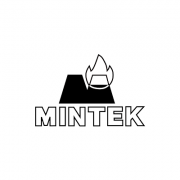 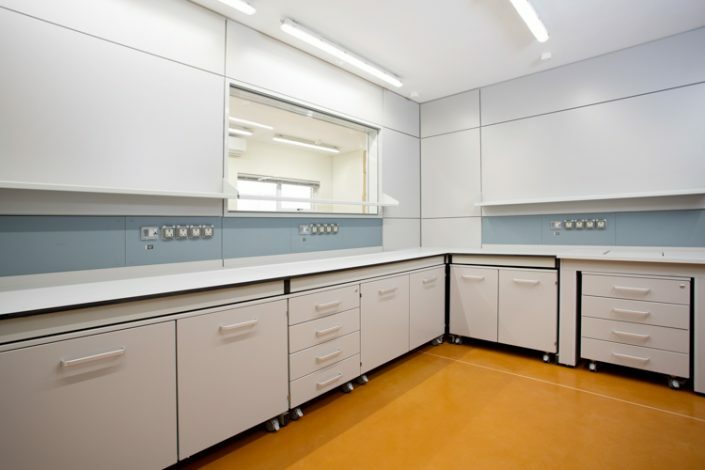 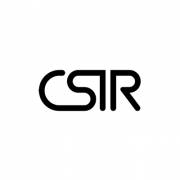 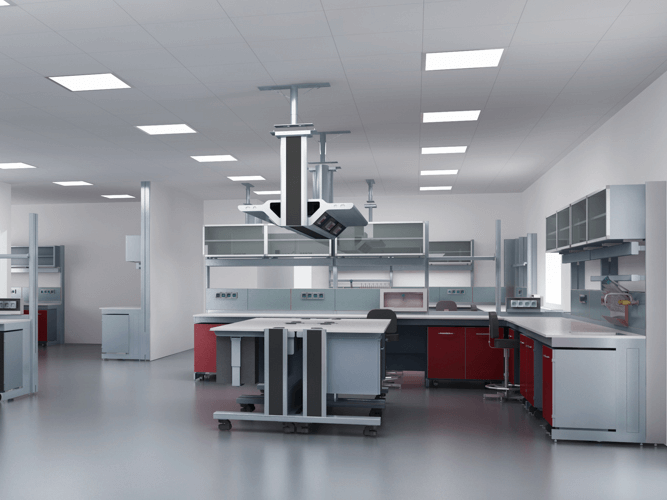 Beryl specialises in turn-key laboratory installations, from planning right through to maintenance regimes. 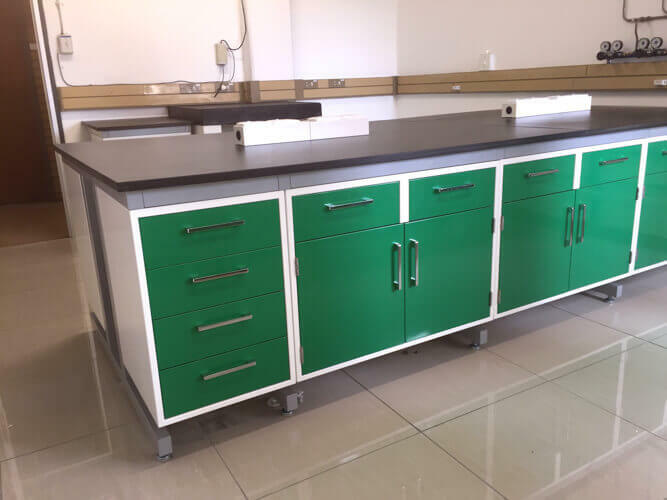 Beryl Laboratory Solutions can deliver on any laboratory specification. 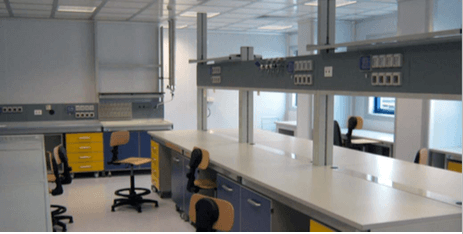 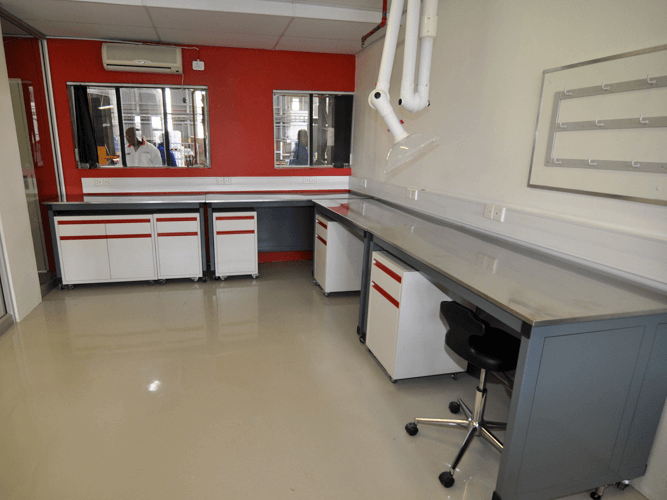 Beryl Laboratory Solutions, we build the best labs in the world.